The Albalact MILK tells its story, a story as beautiful as the places where it’s born and as the roads it travels, a story that is profound, much like all the people who care for it. 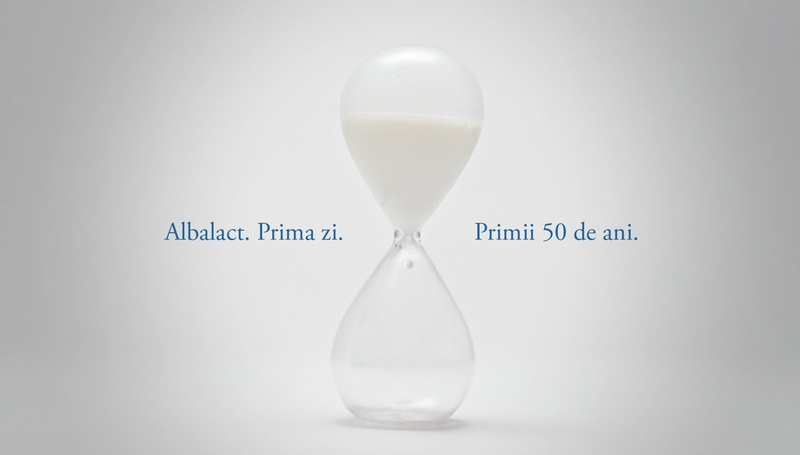 The Albalact milk is born in the clean and modern farms in Prahova, Alba, Mures, Sibiu, Cluj, Hunedoara, Arad and Suceava. These are farms with which Albalact has been working for a long time, through partnerships with tradition. 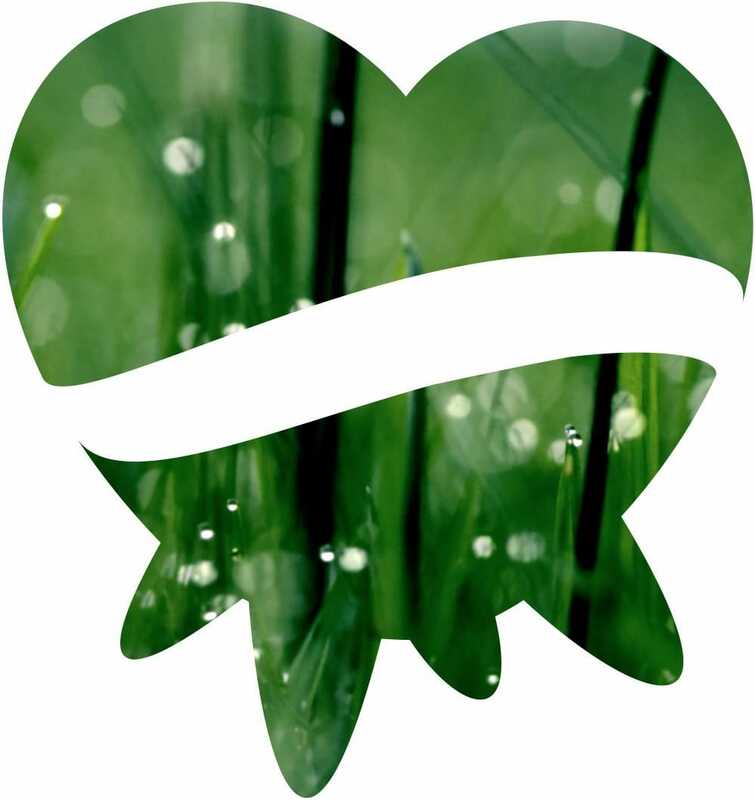 because it is cared for, protected, loved, cleansed and packaged with a lot of responsibility and attention from the moment it is milked and until it leaves the factory. More than 1,000 people work for the Albalact milk every day.